In a setback to the ousted Harish Rawat government, the Supreme Court on Wednesday said the stay on the Uttarakhand High Court order on President’s rule in Uttarakhand would continue. The apex court ruling implies that there will be no floor test on April 29. The court fixed May 3 for further hearing of the case. While senior lawyers and Congress leader Abhishek Singhvi and Kapil Sibal fervently pleaded before the bench headed by Justice Dipak Misra to lift the stay and allow the floor test as suggested by the HC, the AG opposed it tooth and nail. Signficantly, the Supreme Court framed seven questions pertaining to imposition of President’s rule in the State and sought the Centre’s response to the issue. 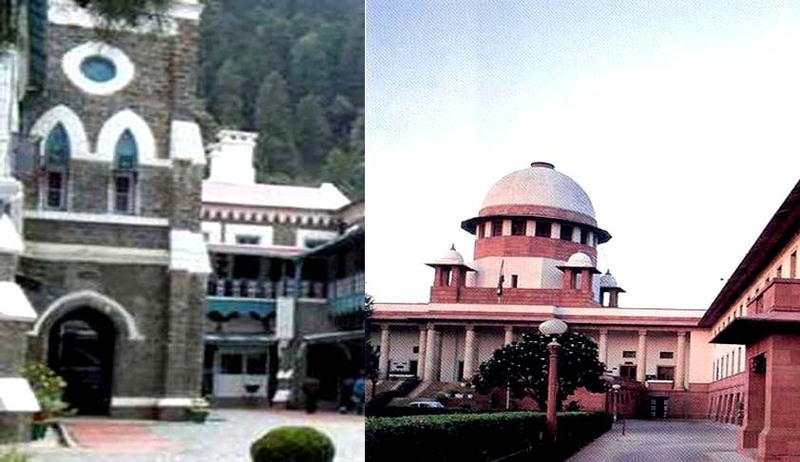 During a hearing on the Centre’s appeal against the Uttarakhand High Court order, the Supreme Court, while emphasising that the Speaker is the master of the Assembly, asked the Centre whether the delay in floor test be a ground for proclamation of President rule. "Is disqualification of MLAs by the Speaker a relevant issue for the purpose of invoking President's rule under Article 356," the court wanted to know. The Supreme Court asked if proceedings in the Assembly can be considered by the President for imposing Central rule. The Supreme Court had had on Friday restored President’s Rule till today, barely a day after the state High Court quashed the Centre’s decision and restored the Harish Rawat-led Congress government.